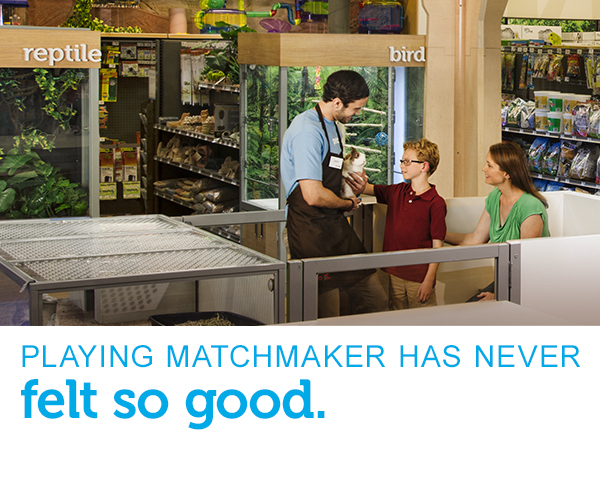 At Petco, we know that work can be both fun and rewarding, because this kind of work is more than just a job. When you’re helping people and pets live healthier, happier lives together, it’s bound to make you feel good, too. 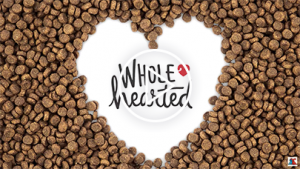 Whether you choose to work in-store in one of our pet services roles, at one of our distribution centers, or in one of our corporate locations, you’ll find we’re united in our mission to serve pets and their pet parents, and help make life better for everyone. 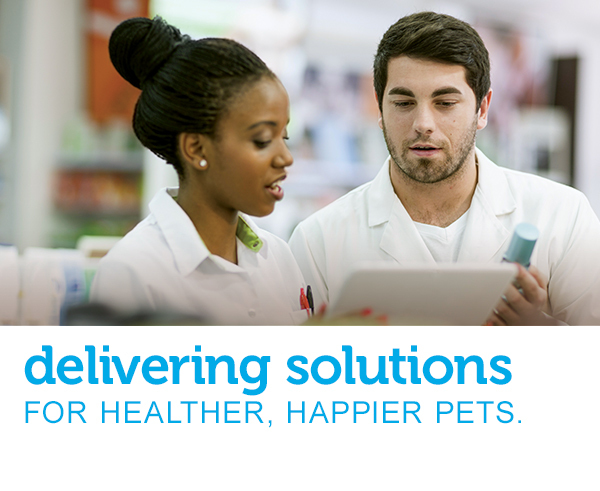 Did you know that our veterinarians protect more than 750,000 pets every year? 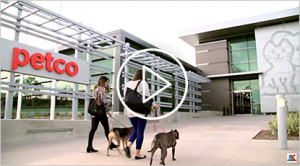 Vetco, our veterinary service organization, operates wellness centers and vaccination clinics in Petco and Unleashed by Petco stores nationwide, providing affordable, quality care for cats and dogs, as well as an expert-informed, personalized experience for pet parents. When you join the Vetco family, you’ll help nurture the animal-pet parent relationship completely—mind and body. If you choose a role as a Veterinarian, Veterinary Assistant, or Veterinary Technician, you’ll provide nonemergency, nonsurgical services in a convenient, friendly, knowledgeable environment. 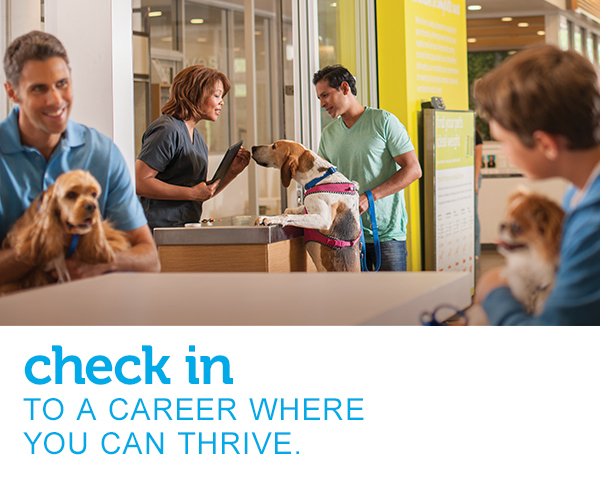 Or you can explore a Customer Service or Clinic Lead role, guiding pet parents through their Vetco experience. If you’re interested in a leadership role, where you can help build our business; manage costs and logistics; or hire, coach, and mentor our clinic staff, an opportunity with Vetco could be a great fit for you. Unleashed by Petco offers an intimate, neighborhood atmosphere where pet parents can shop for stylish, premium products and natural nutrition for their cats and dogs, as well as participate in positive training classes and engaging community events that foster connection and play (meet-ups and pet party time!). Did you know that in some of our locations, pets can even get squeaky clean at our fully stocked, self-serve pet wash? We also host adoption events, so we can help create amazing forever families. Basically, we provide pet parents with everything they need to live their best lives with their pets. If you’d love being part of a tight-knit team with people who share your passion for pets, consider joining our Unleashed by Petco family as a Guest Experience Specialist, Store Leader, Merchandise and Operations Leader—or in one of our other positions. The Petco Foundation is Petco’s nonprofit organization dedicated to supporting lifesaving animal welfare work in communities across the country. 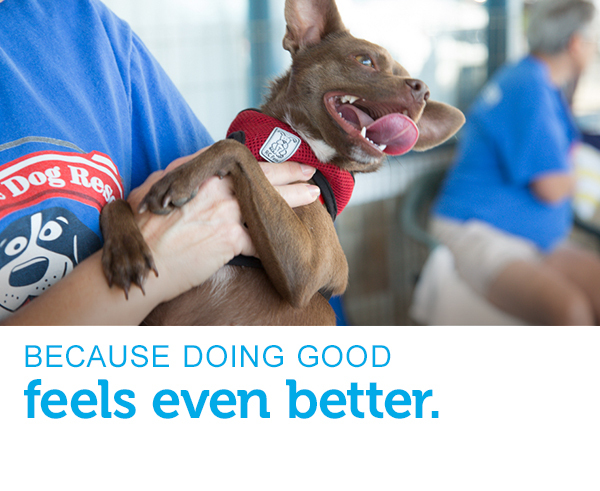 Since 1999, we’ve gathered donations at our Petco and Unleashed by Petco stores and used those dollars to invest in animal welfare organizations. Through our thousands of animal welfare partnerships, we invest in adoption and medical care programs, spay/neuter services, pet cancer research and treatment, service and therapy animals, and many other lifesaving initiatives. We’re especially proud of the success of our Think Adoption First program—so far, we’ve helped more than 5 million pets find loving forever families. As our foundation grows to do even more great work for pets, we continue to seek passionate animal advocates with strong communications skills. Career areas you can explore within the Petco Foundation include Communications and Content, Field Program Management, Finance or Analytics and more.